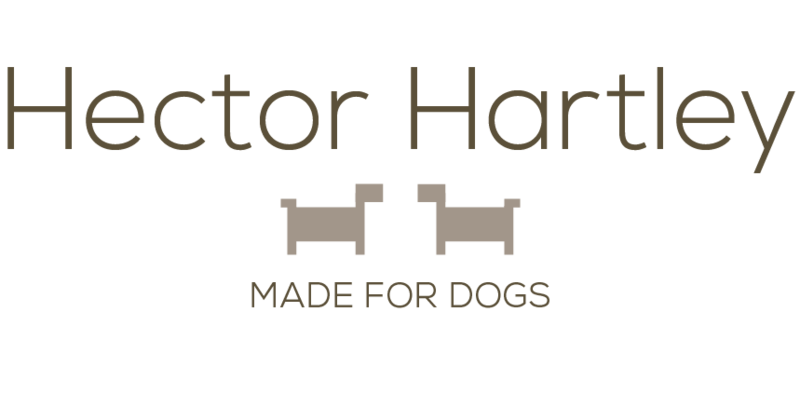 Hector Hartley are creators of luxury faux fur dog beds and blankets. The faux fur used in their bedding is of such high quality they also sell their blankets to humans! All Hector Hartley products are manufactured in England in support of British manufacturing.